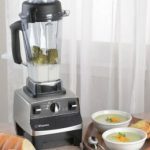 Vitamix blenders are quite popular among raw foodists for their ability to make delicious and nutritious green smoothies. 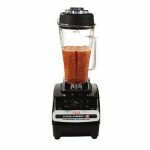 Vitamix blenders excel at breaking down raw fruits and vegetables into minute particles, which makes it easier for your body to absorb the vitamins and nutrients that they contain. 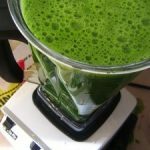 This is particularly important due to the fact that the teeth of a blender can better breakdown these particulates than chewing alone can. 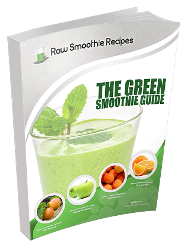 Green smoothies can be consumed by individuals of all ages. 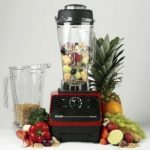 It is important to have a high quality blender on hand when making these smoothies, because you do not want to unexpectedly find unblended chunks of fruits or vegetables in your smoothie! 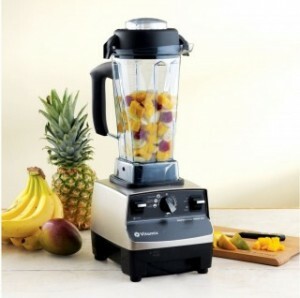 Vitamix blenders are capable of handling a number of different tasks in the kitchen, in addition to making green smoothies. 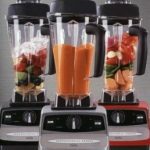 There are a number of different reasons why you should invest in Vitamix blenders, but your health is the most important one!